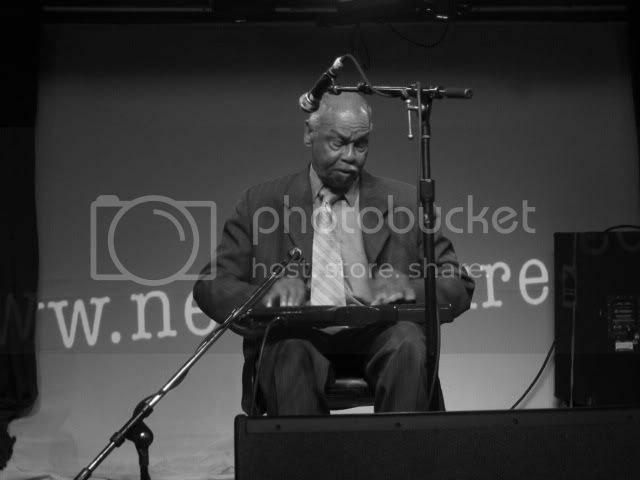 Reverend Branch performs at New Texture: Words & Music, last Saturday night at The Echo. Rev. Branch and Josh Alan Feel the Spirit! Rev. Branch improvises with Josh Alan at the Heavenly Rainbow Baptist Church. To hear more music by Josh Alan, click here.